Once again the Old Farm derby went the way of Norwich City, seeing off East Anglian rivals Ipswich Town 3-0 at Carrow Road. Onel Hernandez opened the scoring for Daniel Farke’s side early on, tapping home within 90 seconds of the kick-off to set the tone for the match, before tempers flared on the touchline. 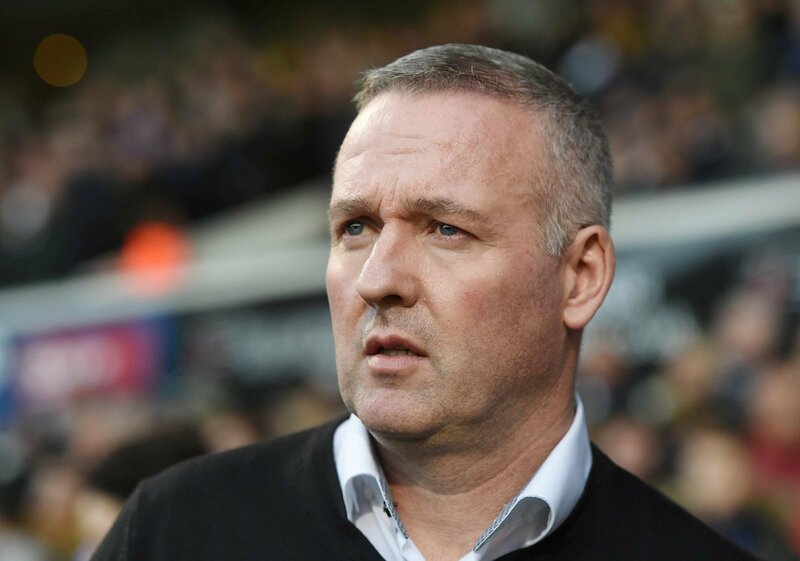 After a rash tackle on Max Aarons by Tractor Boy Jon Nolan the two benches faced off against each other, leading to Ipswich boss Paul Lambert being sent off on his return to his former club. There only looked like being one winner from then on and Teemu Pukki made sure of it, first drilling home an emphatic shot on the 65th minute to make it 2-0 before poking home in the last ten minutes to make doubly sure of the result. It was a match that, had it gone the right way, had the potential to completely reignite Ipswich’s quickly fading season. But instead, the convincing defeat to their arch-rivals could have condemned them to the third tier. So, how should their fans be feeling? Frankly, they should be livid with their manager. Lambert was supposed to come in and steer them back up the table whilst maintaining control, something Paul Hurst found difficult. So for him to totally lose his cool, after a dreadful tackle from his own player, is frankly unacceptable. At that stage they are still in the game, but seeing their manager getting sent off will have sent team morale plummeting. A win in a match like this could have given them an enormous boost. This defeat looks like it could be the first nail in the Ipswich coffin.